Hello friends of Mt. Vernon Center for Dentistry. Welcome to our Alexandria dentistry blog. This site is for our admired patients and anyone in the Alexandria area who is looking for a local experienced and friendly dentist. We invite you to call 703-360-5881 to schedule an evaluation. We’re not talking about an ordinary dental evaluation, although we will certainly examine your teeth and gums thoroughly and advise you on any needed preventative or restorative needs. 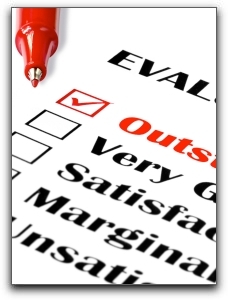 We invite you to perform your own evaluation of us and our dental practice. The many services available at Mt. Vernon Center for Dentistry including general dentistry, celebrity-caliber smile makeovers, and oral sedation. Our Mt. Vernon Center for Dentistry website at https://www.cosmeticdentistalexandria.com/. Fair enough? We will evaluate your dental needs and you can look at everything about us and our Alexandria dental practice. We believe that you will like what you find.